Let's find the best place to spend your hard-earned cash on supplies, and try to help come under the national spending average. 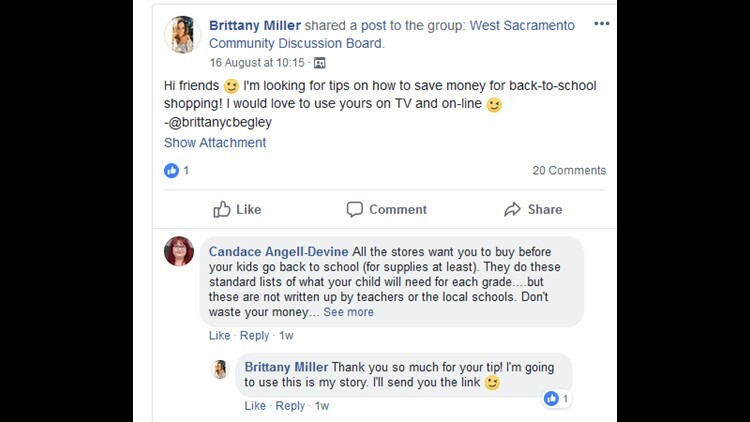 According to the National Retail Federation, the national average for back-to-school shopping is $669. 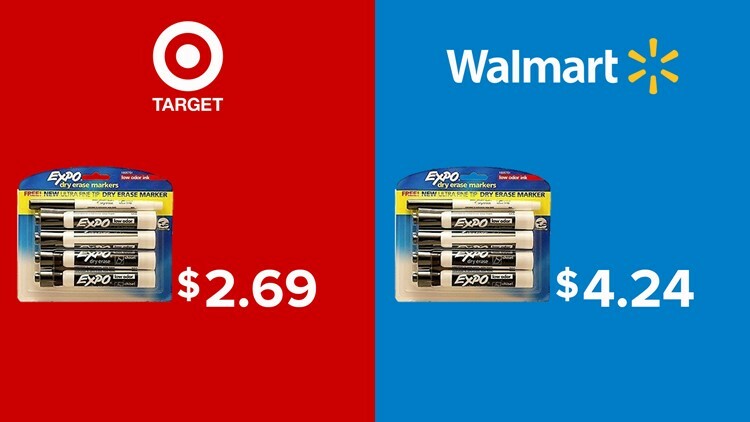 Earlier this week, we took a look at Target compared to Staples in our school supply showdown. 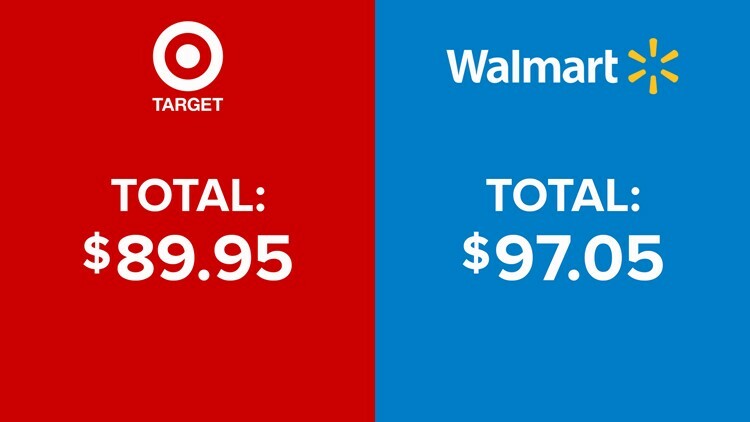 Targets prices bested Staples, but can they beat Wal-Mart? First up for the back-to-school challenge are Expo markers. Next in our back-to-school showdown, scientific calculators. 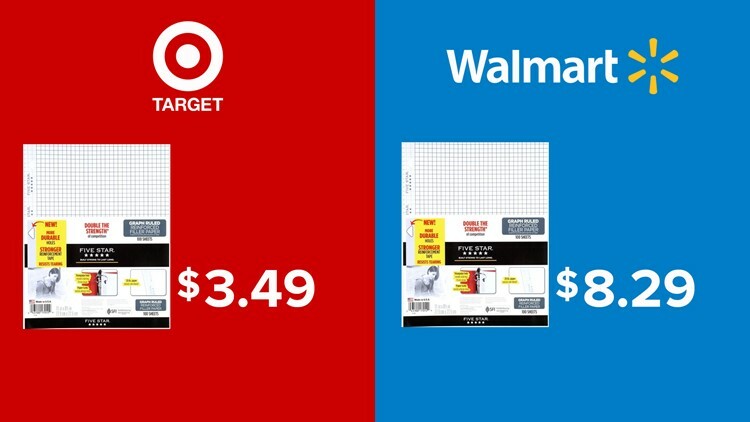 If you have to buy a calculator, you probably need graph paper, too. Wal-Mart does match competitors price, so even if you see a deal elsewhere, you could still save at Wal-Mart. This year, though, Target is the winner in our household. We can't talk about saving money without checking in with our Facebook friends! Don't waste your money shopping for classroom supplies until you know what your child needs! What the store list says and what the teacher will ask for are normally two very different things. If you have a tip on saving money let me know at Brittany Begley.